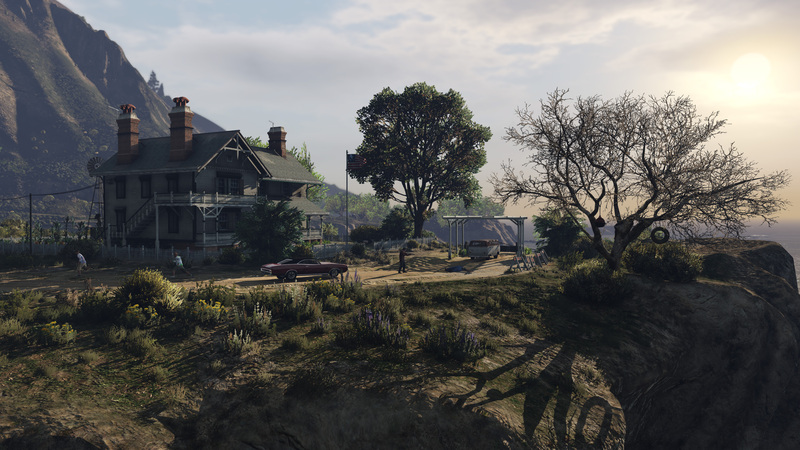 The entire Grand Theft Auto V (GTA V) model took at total of 4 years to build between 2008 and 2013. 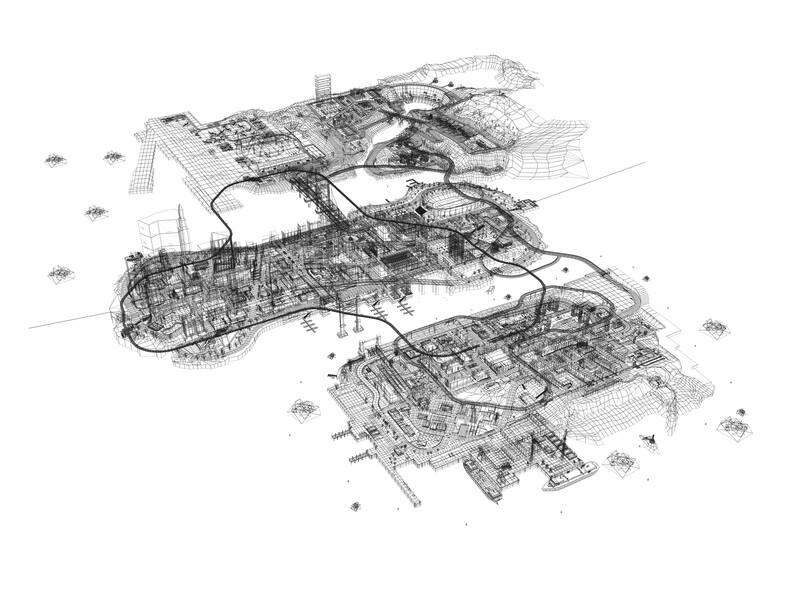 First, Rockstar built a ‘white box’ city model (a 3D working model with no textures) that took between 9-12 months to build up but it was the constant iterations and tweaks of the model – based on playability – by up to 1,000 developers (preproduction, modelling, coding, art direction, creating textures, test plays etc.) that took the bulk of the time. 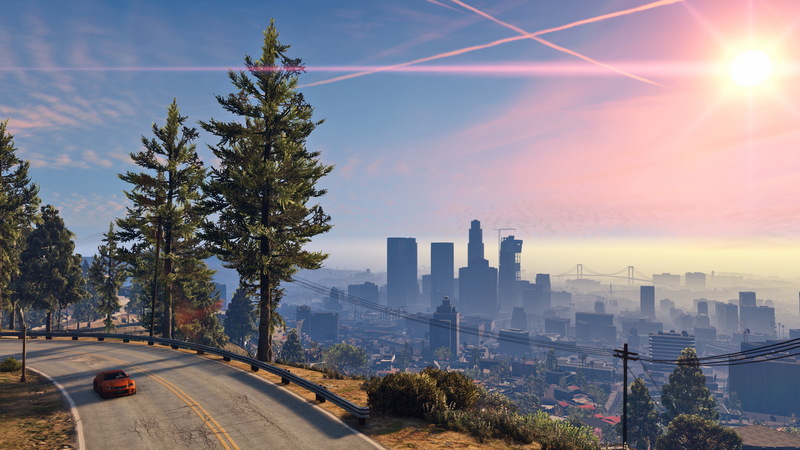 Roclstar could invest so much time as the development and marketing budget for GTA V was reportedly £170 million or US$265 million. …we have six to eight people on the design for around nine months to a year. At that point we have a pretty solid blocked in map. We have a chunk of preproduction where a subset of the art team lay out and build a white box city. We get the roads feeling good, the vistas working well and look at the skyline and landmarks. We spend a long time driving and building and tweaking and getting everything in place and feeling balanced, making sure the districts we have chosen will blend together naturally and as a whole create the feeling of the city. That last five to ten per cent of work on the game makes a huge difference. This level of perfection is not seen or understood in the majority of the industry. We can all make a car drive down a street in a game, but can you do it in style? There are also some good answers elsewhere on Quora that explain the (likely) production process in some more detail: How are large, open world games, like GTA V made? Travelling back a bit further in the GTA universe, Building Liberty City gives a good overview of how GTA went from flat-world to all the glory of three dimensions in GTA III (2001). From there, via the refinements of Vice City (2002), San Andreas (2004) and GTA IV (2008), GTA V took a world of three dimensions to a wonderful and detailed new level of realism. To see for yourself, click through for high resolution PS4 (1080p) and PC (4K) versions. Read my original answer on Quora. You can also follow me on Quora. * My answer assumes that the term ‘map’ in the question refers to the entire virtual world of the game, ie. the model, and not the ‘texture maps’ of materials applied to the model.